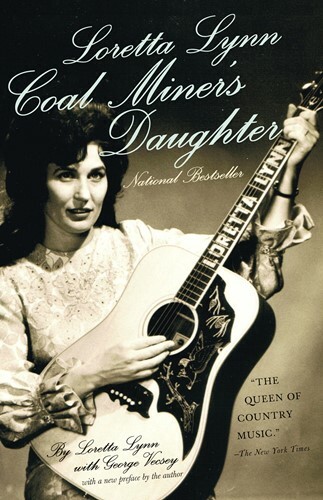 Loretta Lynn's classic memoir tells the story of her early life in Butcher Holler, Kentucky, and her amazing rise to the top of the music industry. Born into deep poverty, married at thirteen, mother of six, and a grandmother by the time she was twenty-nine, Loretta Lynn went on to become one of the most prolific and influential songwriters and singers in modern country music. Here we see the determination and talent that led to her trailblazing career and made her the first woman to be named Entertainer of the Year by the Country Music Association and the first woman to receive a gold record in country music.